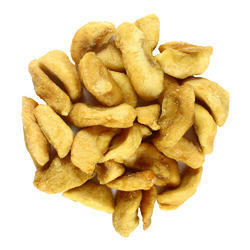 Prominent & Leading Manufacturer from New Delhi, we offer freeze dried strawberry -unsulphured, unsweetened and naturally dehydrated fruits, dehydrated mango slices, naturally dried gojiberries, dried papaya- unsulphured, unsweetened and naturally dehydrated fruit, dried pineapple rings and sorich organic dried apple slices. Unsweetened and Unsulphured Freeze Dried Strawberries are made from ripe, fresh fruit so they taste as close to the flavor of freshly picked as possible. These strawberries make a great quick snack and are ideal for sprinkling on a bowl of cereal. Try these mangoes as a snack or as a part of delicious dessert or can be used in cereals also. 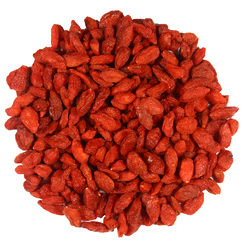 Soak goji berries in water to re-hydrate for smoothies or teas. 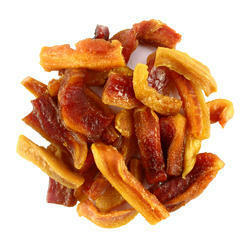 Eat straight out of the bag for a healthy snack, or add goji berries to your favorite trail mix or granola recipe. 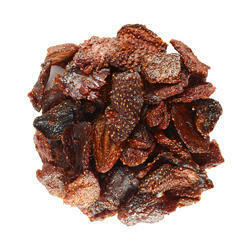 Dried papaya is a tropical fruit with a unique and exotic sweet taste. 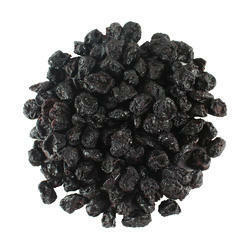 It is naturally rich in dietary fiber, antioxidants, and beta-carotene. 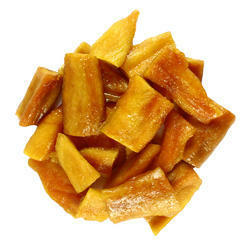 These dried papaya spears are a great way to satisfy a sweet craving, while providing the body with an energizing source of nutrients. 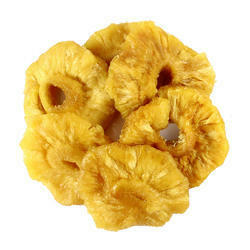 Dried apples are mainly eaten as raw and used in an ingredient in mixed fruits, muesli, pastry fillings and apple pie. 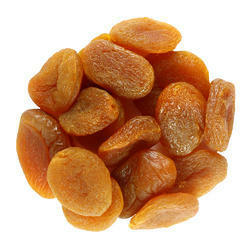 We are offering Dried Apricots to our clients. We are offering Fresh Blueberries to our clients.